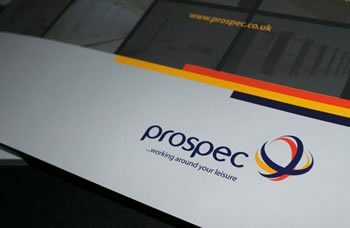 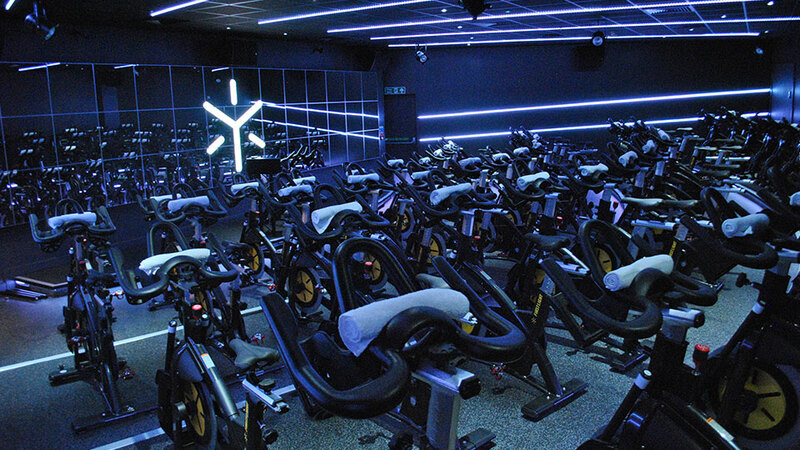 Nothing is ordinary about the facility, which screams technology whilst having a truly boutique feel, which is complimented by a range of Prospec Marathon products. 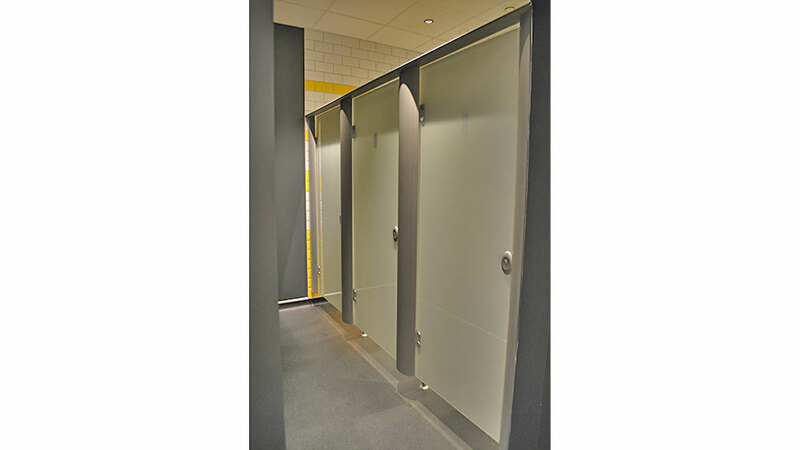 Both WC and Shower cubicles come in the form of Marathon System D Cubicles. 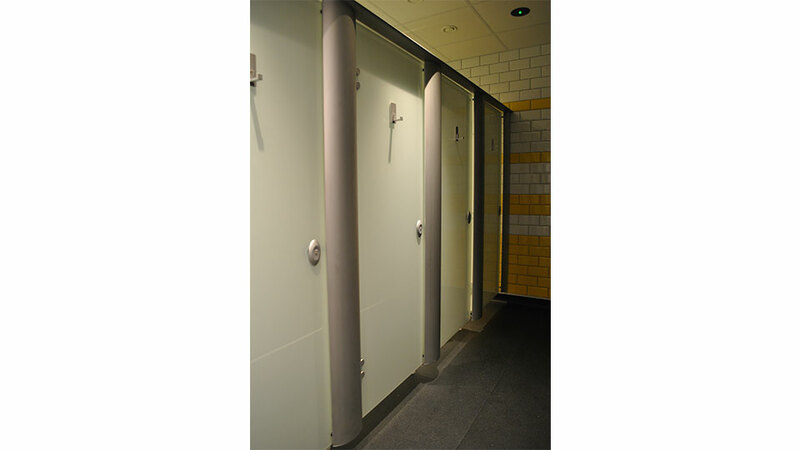 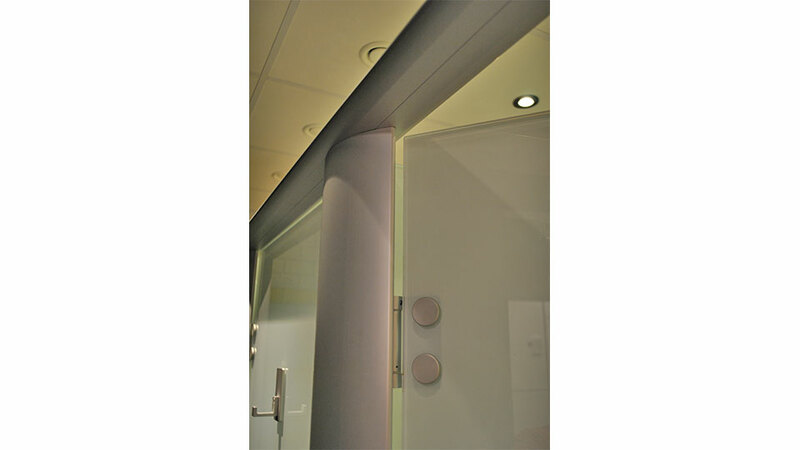 Featuring a curved aluminum pilaster and headrail, the 10mm toughened float glass doors and dividers look stunning in Traffic White from the Prospec standard glass collection. 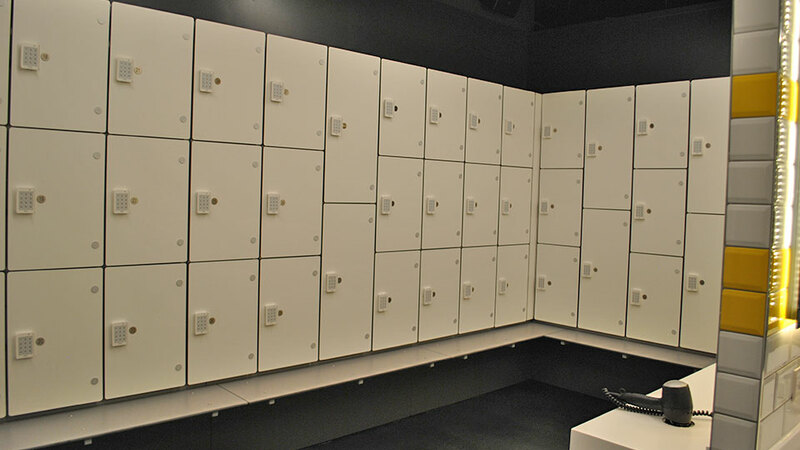 In addition to this, our Marathon Laminate Wet lockers are also finished in Prospec White and give users the space to lock their belongings away while immersing themselves in the one of a kind spinning experience. 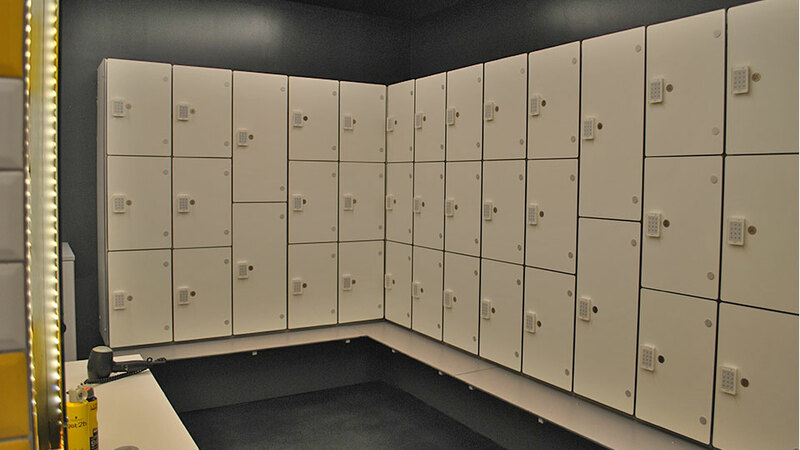 In a mix of 2 and 3 tier configurations, the lockers are secured with Prospec OCS electronic code locks. 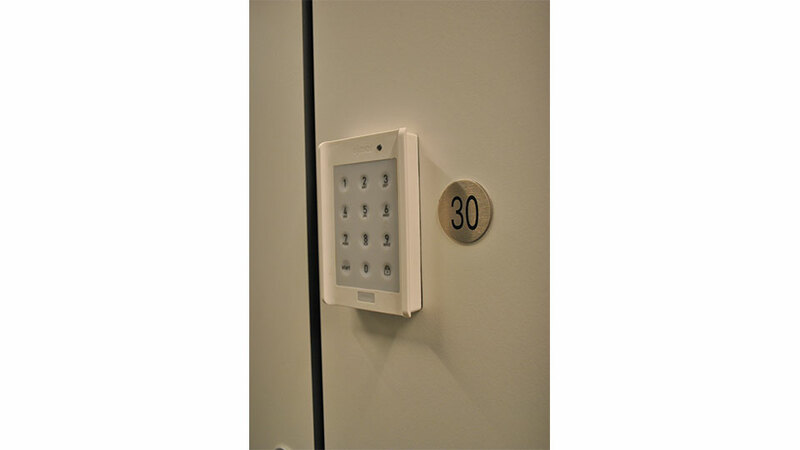 Resetting after each use, users simply enter a 4 digit code of their choosing to engage the lock without the need for wristbands, coins or keys. 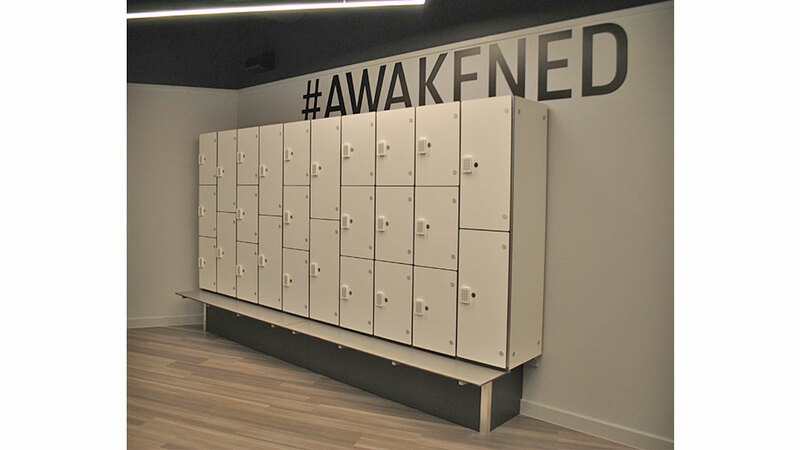 Our Marathon cantilevered bench seating finishes both the male and female change areas in single slat solid grade laminate to compliment the First Light colour scheme in Prospec Dark Grey. 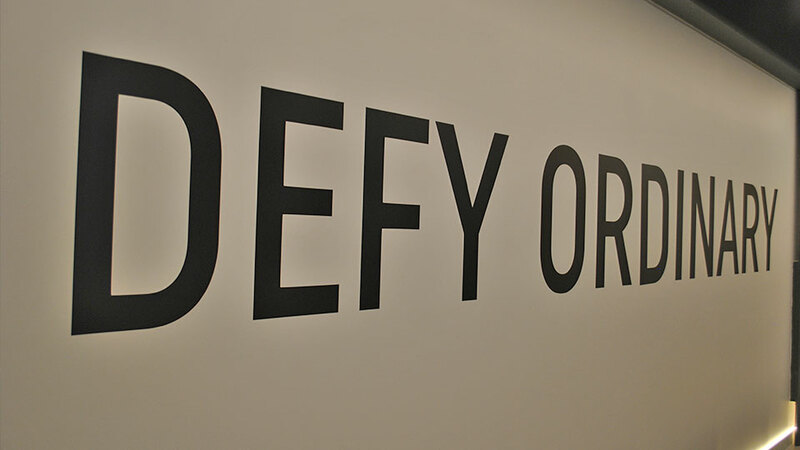 To ‘Defy Ordinary’ takes bespoke thought, an imaginative mind and products that achieve this. 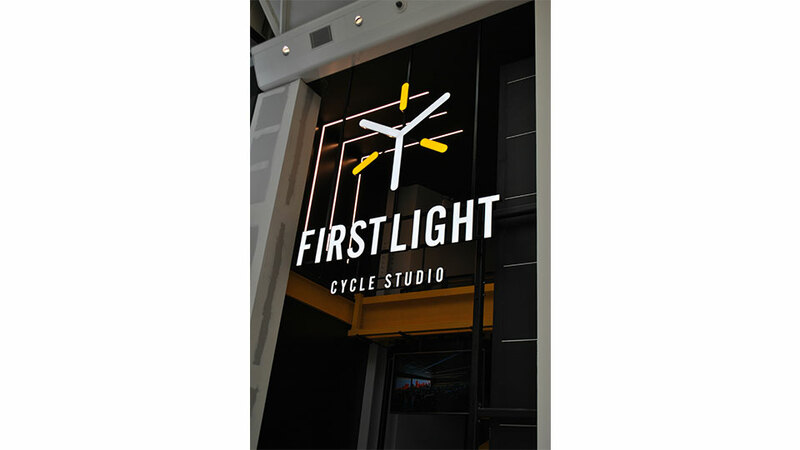 Prospec are proud to be part of this vision and wish everyone at First Light every success with the facility.